Ocean City, Maryland, has long been known as a summer vacation spot, but if certain regulations are enacted, it may be much more challenging for travelers and residents to take advantage of the pristine locale. It’s been about a year since the community began mulling over decisions to ban or limit short-term rentals, an action that could potentially devastate the local housing market and economy. At the end of summer 2014, a foreclosure in the Mallard Island subdivision was purchased by an investor who had plans to turn the property into a rental home for travelers. There were no restrictions in place to prohibit it; however, the neighbors of the home were unhappy with the way the property was managed. Although the community used to have a deed restriction in place on short-term rentals, the deed restriction expired and community officials did nothing because there were no reported issues. Now the planning and zoning commission is considering a strict system that would delineate a neighborhood for full-time residents only. An R-1A district is intended to protect local homeowners against the massive influx of tourists who visit Ocean City each year, which swells the population from about 7,100 to more than 300,000. However, this could not only eliminate the rental income that many area property owners count on each year, it could also strictly diminish the pool of interested homebuyers for local agents. Because local businesses and homeowners count on the money made from tourists each year, Wilson believes there could be a severe impact on the local housing market and economy. 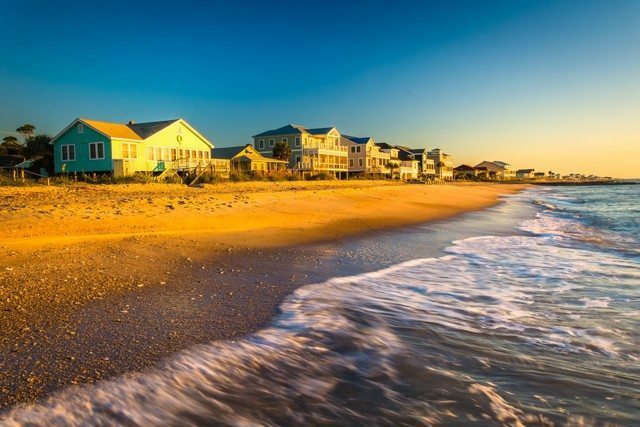 Given that these types of rental properties are legal in nearby beach communities, many families who rent out their homes and small businesses who thrive in the summer may look to other nearby resort towns like Bethany Beach or Rehoboth Beach. Another proposed restriction would be to allow a minimum rental lease of one year. This puts owners of second homes in a position in which they have to decide if the property will be purely income-based, or if they can enjoy it themselves. The Ocean City legislation is one of many taking place throughout the nation surrounding short-term rentals, even for those properties that have existed for years and hold valid licenses. Wilson and other opponents of the regulations believe this will cause financial loss to property owners, business owners, the municipality, and the local rental and real estate market.